Built in 1999, by Marco Shipbuilding Incorporated of Seattle, Washington (hull #481) as the Z-Five for the Great Lakes Group of Cleveland, Ohio. 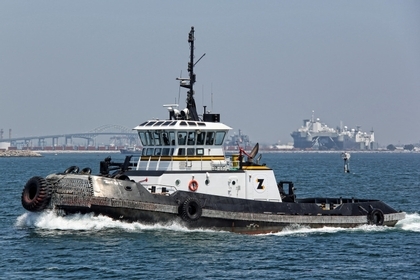 In 2009, the tug was acquired by Harley Marine Services Incorporated of Seattle, Washington. Where she retained her name. 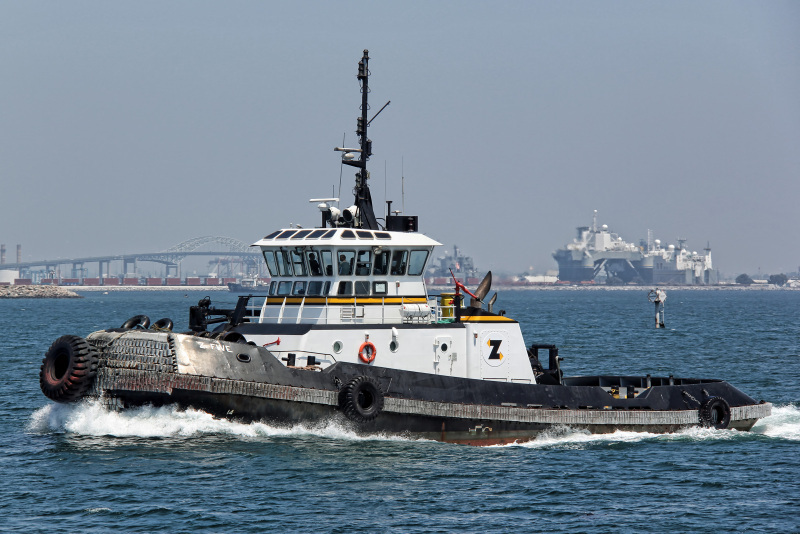 Powered by two, Caterpillar 3516B diesel engines. With two, Ulstein 1650H z drives, at a ratio of 5.51:1. Outfitted with two, 86(in) by 80.7(in), four bladed propellers. For a rated 4,000 horsepower. Her electrical service is provided by a 99kW generator set, driven by a Caterpillar 3406C DIT diesel engine. And, a 105kW generator set, driven by a Caterpillar 3304 DIT diesel engine. 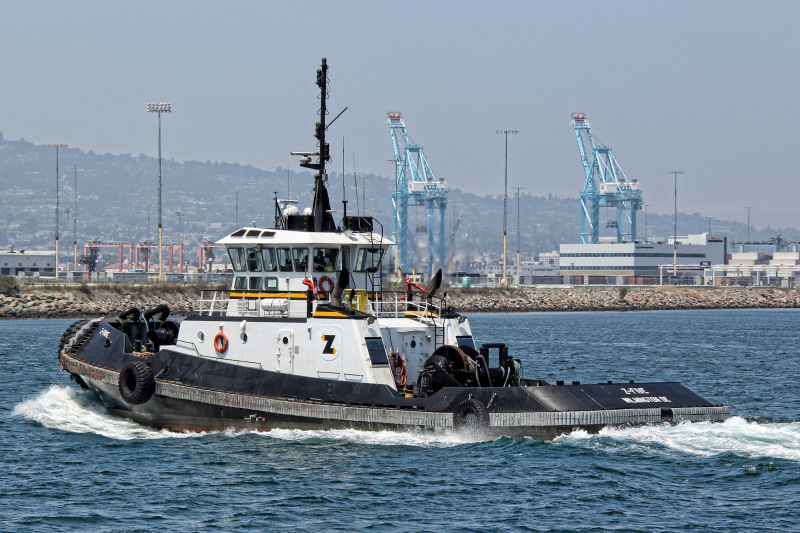 The tug's capacities are 29,316 gallons of fuel, 1,775 gallons of water, 493 gallons of lube oil, and 100 gallons of hydraulic oil. 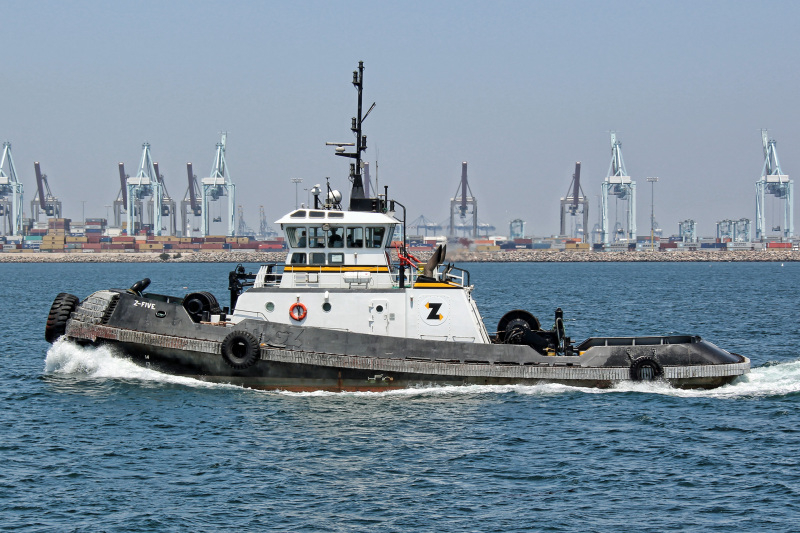 The towing gear consists of an Almon Johnson headline winch, mounted on her bow. And, an Almon Johnson Towing towing winch, mounted on her stern.